Dental implants are the state-of-the-art way to replace missing teeth and are about the closest thing to what nature created as we can get. Dental implants can be used to support a single crown/tooth, to replace multiple teeth, or even support a denture. The advantage of using dental implants instead of traditional bridges is the adjacent teeth do not have to be crowned (to support the bridge). Dental implants offer other important advantages over traditional fixed bridges in that caring for implants is very much the same as with natural teeth. Do You Already Have a Denture That Just Won’t Stay Put? Imagine how great it would feel if your denture didn’t budge. Think about the confidence you’d have if you didn’t have to worry about your denture loosening up at the worst possible time. Visualize your life without the burden of having to constantly think about your dentures. Ask us how dental implants can make your dentures rock-solid. 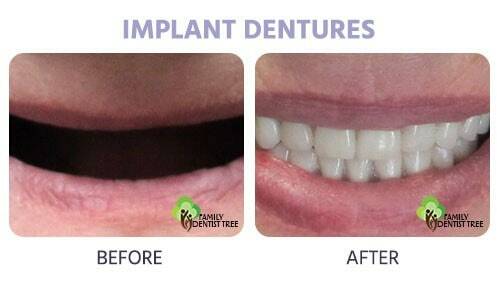 Denture patients who have trouble with loose dentures can experience a dramatic improvement in comfort and function by having some implants placed to support the denture. The denture will still be removable. But, it will snap in very securely. No more loose dentures! 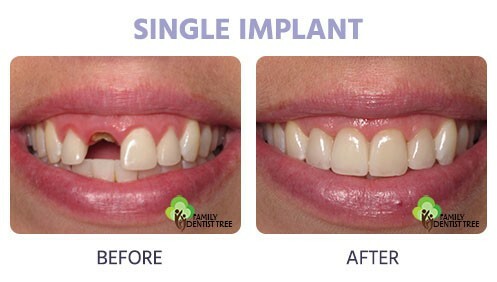 Dental implants can be a great tooth replacement option that restores the beauty and functionality of your smile. 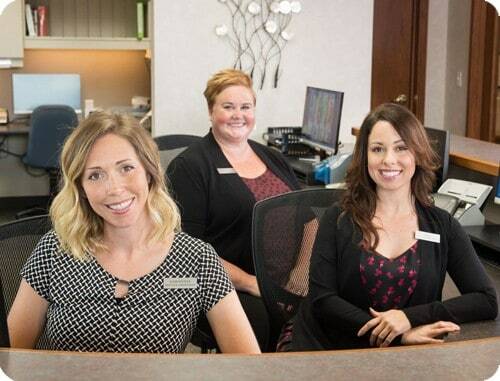 If you’d like to explore dental implant options, contact us or schedule a consultation today.